Each time someone uses a search engine, they have a different goal in mind. They might be looking for information, reviews, or to buy a specific product. User intent refers to what a user may be actually looking for when they use a search engine. And showing a user the right content for whichever stage of the buying cycle they are in is essential for improving your revenue and conversion rates. However, not all searches are created equally and while your current keywords might have the most searches in your industry, some small tweaks and additions could potentially be a gold mine for your business. Understanding user intent is half the battle. 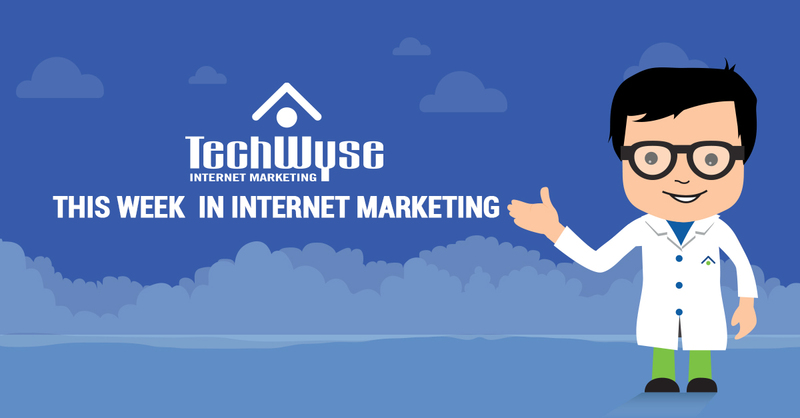 As an Internet marketer, it’s our job to discover just what potential customers are searching for, and how to target them. If you want to increase conversion and leads for your business, then read on! Search engine optimization (SEO) is about using popular keywords to obtain higher rankings and attract more visitors. Pay per click (PPC) campaigns are about finding and using the most profitable keywords. They aren’t necessarily the same keywords. So, while you may be interested in increasing awareness through your SEO Campaign, your PPC may just be based around your money keywords. Those that convert the highest. Choosing the wrong keyword strategies for Google AdWords, for instance, will have you spinning your wheels and wasting money really fast. When a user searches for something like “suits,” they might be looking for the television show Suits, browsing for men or women’s clothing, wanting to buy a suit, looking for reviews, the options are endless with such a broad search. However, when a user searches for “men’s suits” there is far more intent behind that. At least with “men’s” added in front of suits, we will know that they are either looking to buy one or browsing online to see the possibilities. 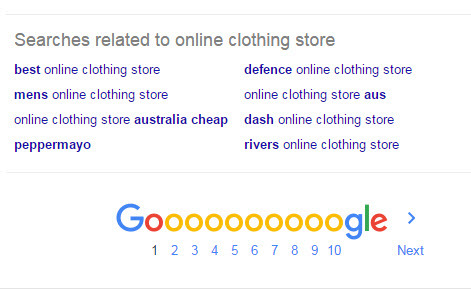 Now, if that same user was to search “buying men’s suits online”, the user intent is pretty obvious. Which of these are going to have a higher conversion rate? It’s obvious that the addition of the keywords “buying” and “online” are huge signals of user intent and this long-tail keyword will also perform better. Now, if you had a clothing store, but were showing up for the keyword “Suits” when someone is looking for the TV show, it isn’t going to do you much good. This is where considering what you actually want your user to do or what the intent behind a search is, and then displaying the appropriate content is a real art form. That isn’t to say you should only be focusing on “buy” and “purchase” keywords. There are a lot of ways to capture people who may be in the research phase, who want to purchase a product similar to yours, but want to see what the best option is. By adding the keywords “trial”, “demo” or “sample,” you are able to give a user a taste of your brand. This is your opportunity to convince them that your product is the best fit for them. When you know what your potential customers are searching for, you can come up with landing pages, offers, and content that set your company and your product apart from the competition at the right moment in a customer’s journey. It’s not always easy to determine which keywords will give you the best return and for that reason content and keywords don’t have to be set in stone. Any good marketer worth their weight will be testing their pages for conversions and constantly adjusting the elements to improve your conversion rate. But, just like on-site conversion rate optimisation, it’s important to analyse your keywords regularly and make the changes that get you the most targeted traffic. Google’s keyword tool was meant for AdWords users, but it’s useful for anyone looking for the right keywords. It plays two important roles in achieving good rankings – keyword suggestions and estimates of the search volume on those keywords. 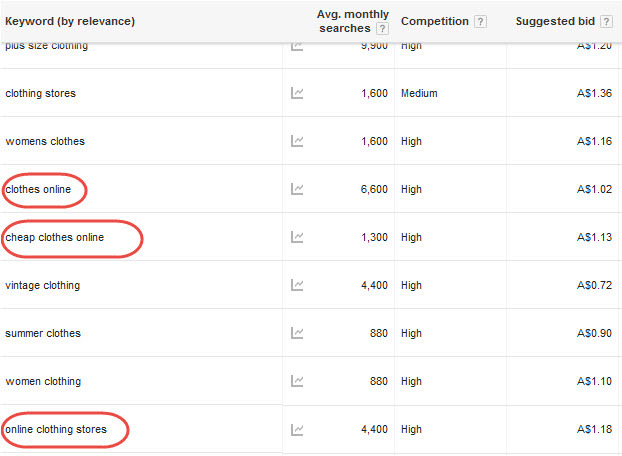 The “competition” rating is the number of people bidding on that keyword within AdWords, not an estimate of how much it’s actually used or people are competing for it with their SEO efforts. I’m not going to rehash a topic that already has a tonne of content around it, so here is a good guide to using the Google Keyword Planner. When looking at keyword volume, be aware of the location. Global keyword stats aren’t much use if your target market is consumers in Sydney, Australia or New York City, United States. Also, be aware that the given keyword volumes are not accurate and should be used more as guidelines in comparing one keyword against another. With this in mind, the relatively new keywordtool.io is a great tool which not only utilises AdWords data, but a range of other sources to give you a wider range of keyword suggestions. Smart Insights have a good guide on using this tool. “Latest semantic indexing” (LSI) keywords, also known as semantic keywords, are keywords that relate to the main keyword, but in context. Many search engines use them to determine the links between elements of web content. At one time, search engines used the exact search query which was typed in, which, ironically, seldom gave the desired results. 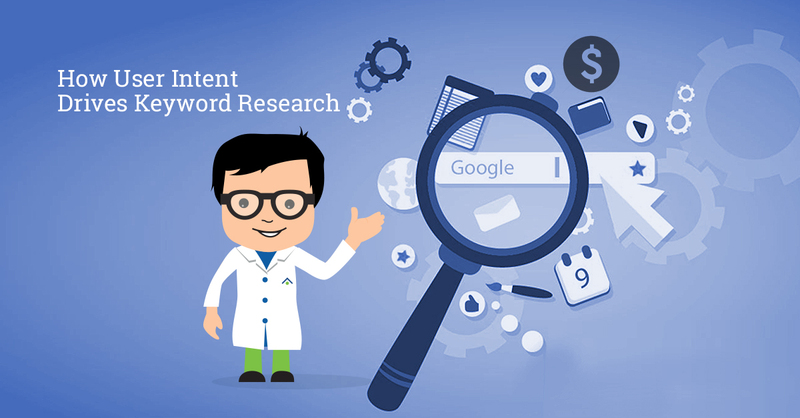 Now, search engines are analyzing the intent of search queries so that content linked to the search query can also be located and returned. It also has to do with search relevancy. Semantic keywords are seen as the synonyms for related content as determined by the search engine. It was originally used to help defeat keyword stuffers trying to cheat the search engines. Today, including semantic keywords is an effective SEO strategy to greatly improve not only the amount of traffic to a website but the quality of that traffic. To illustrate, if you had a page about “Australian Cars”, Google could expect to see keywords like “Holden” and “Ford” on that page. Two ways Google makes it easy to find and identify LSI keywords is through its auto-suggest feature as well as related searches at the bottom of the search results. The right keywords are critical to your SEO and PPC. As you can see, considering alternate meanings for the keywords people are using can help you better customize your keywords to return more exactly the content your target audience is looking for. Proper use of semantic keywords can generate 25% more clicks than standard SEO. As search engines get more complex, so does SEO. There could be literally hundreds of variations to a list of keywords relating to your site and its content. The trick is to adapt your keywords and your content as well to provide your target audience with what they are really looking for. Don’t just insert keywords that seem appropriate and hope it pays off. Let your market determine your keywords. 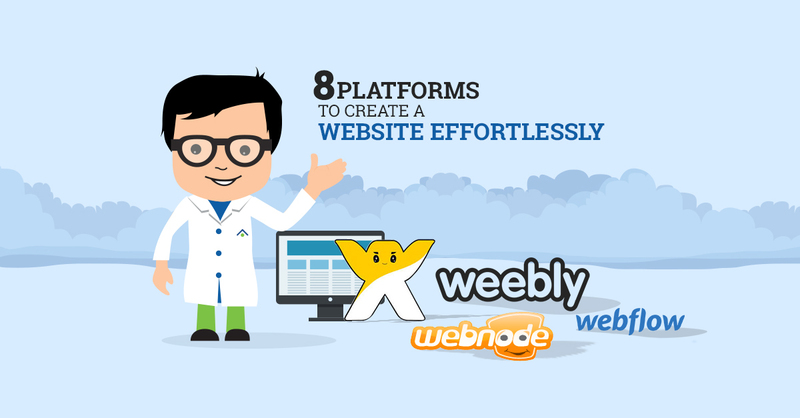 Alex has been a digital marketer for around a decade, growing websites in countless industries. He founded 'Form Two Lanes', a digital marketing agency in Sydney, where he helps his clients grow their revenues online. Thanks for explaining this understandably. The thing about the buying cycle is that it really does affect what keywords people should use, and so many people overlook that. If you don’t get people in at the right time for the right item, you may just annoy them. The right keywords can be useful, but the wrong ones can damage more than just search results. Lots of clicks are no use if they don’t convert. I had one client complaining that they were getting lots of clicks from the searches, but no one was buying, and they were getting some irate comments on the site. When I checked their keywords, they had used “Free” in every combination. Nothing on the site was free, so users visiting it were not getting what they’d been searching for, or what they were interested in. Not surprisingly, they weren’t happy. My pleasure Kate, hope it was of some value to you. There are countless examples of words like “free” that should be avoided -“bargain” and “reviews” are another two that spring to mind (obviously this may not be true for certain campaigns, but in general). How has the client been since these changes were made?